As the seasons change and the weather cools, so do my music choices. With Fall and Winter I look for a warmer, lush soundtrack for the cool evening car rides and just chilling at the house by the fire. Here are my favorite go to Fall/Winter albums. Infinite Keys is a terribly underrated album. When it came out it was beloved but I feel like over time, it’s been a little forgotten. 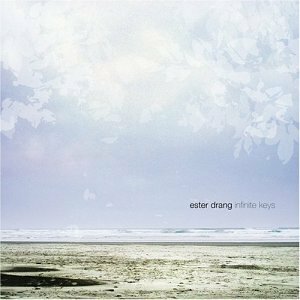 The sweeping strings, simple drums, beautifully laid Rhodes piano, Ester Drang really put together a masterpiece. The album’s closing track, I Don’t Want to Live (In A World of Infinite Keys) is just breathtaking.